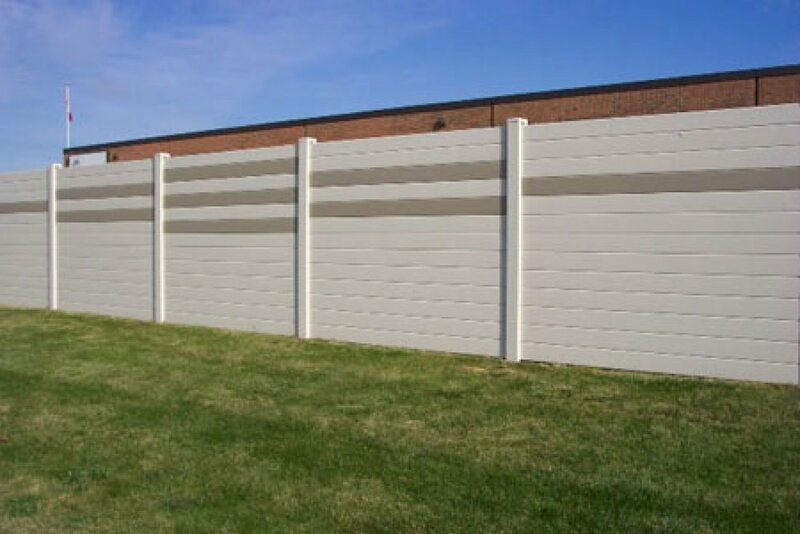 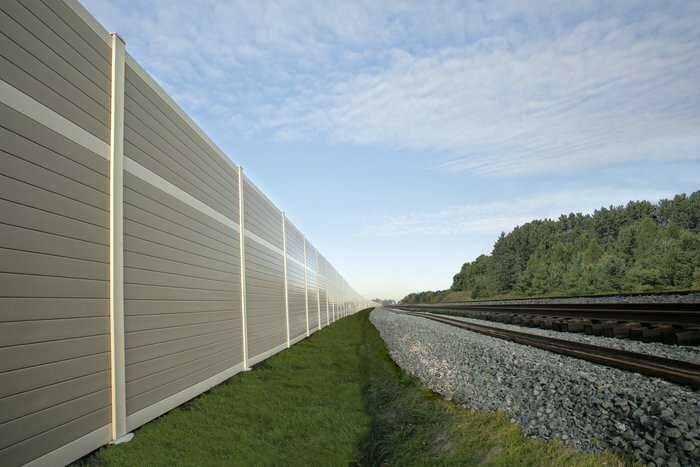 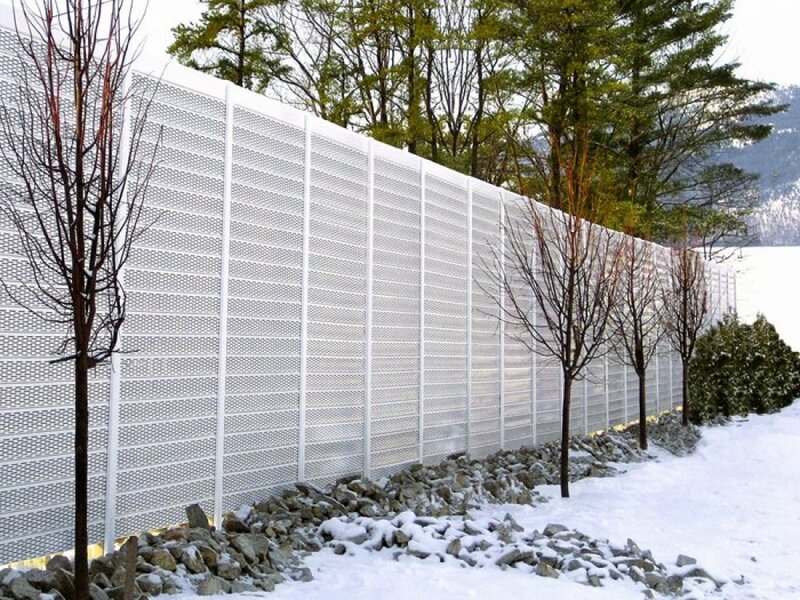 At Clôtures Sentinelle, we can answer to practically all commercial and industrial fencing needs. 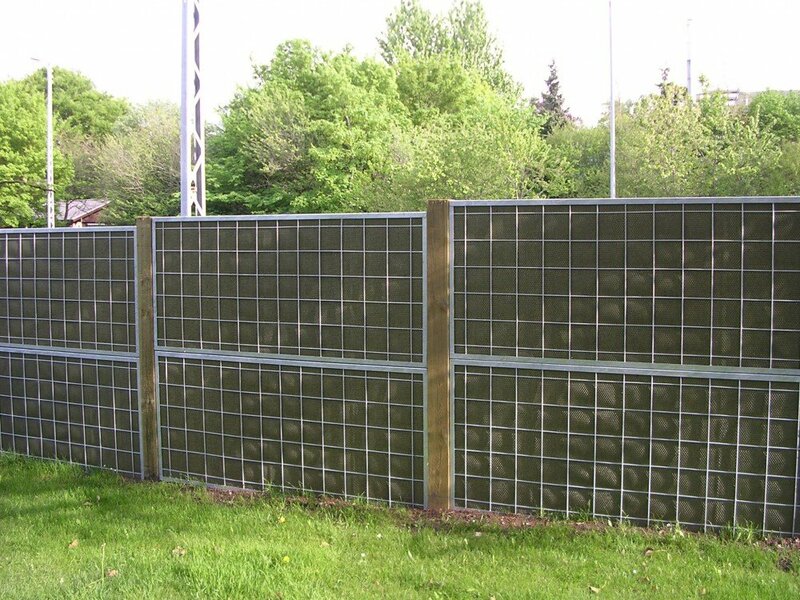 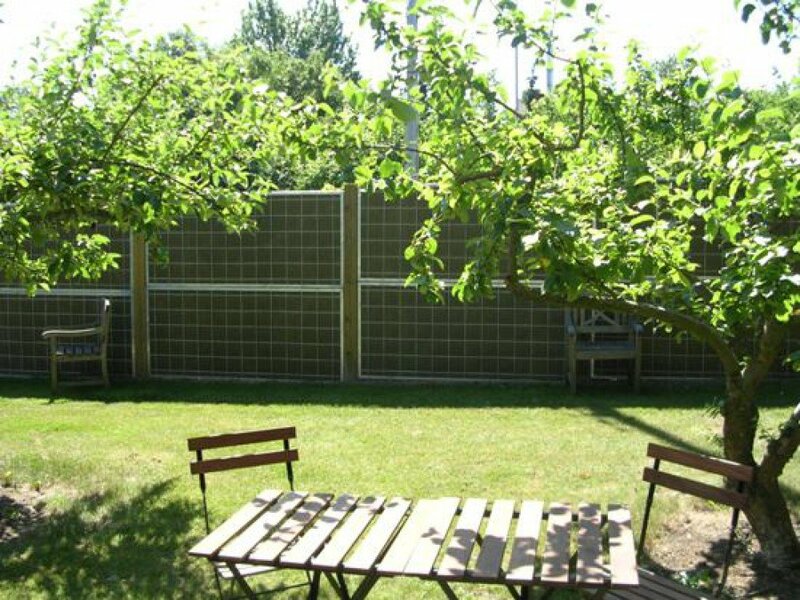 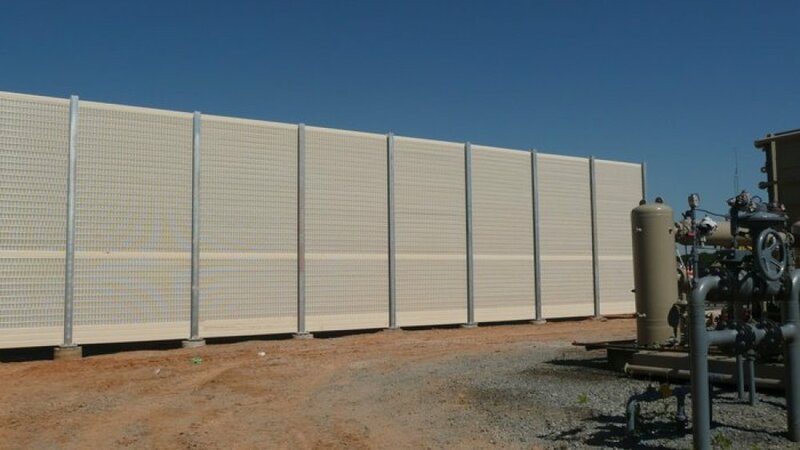 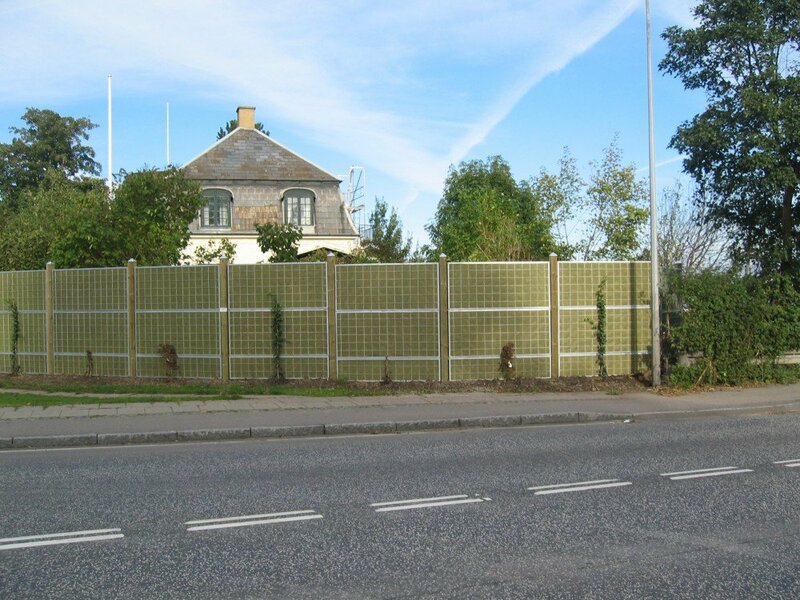 We offer "soundproof" fencing solutions. 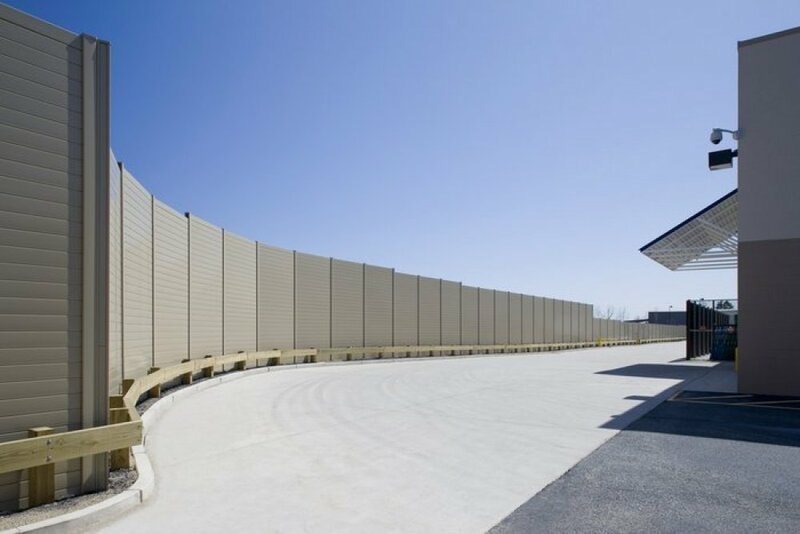 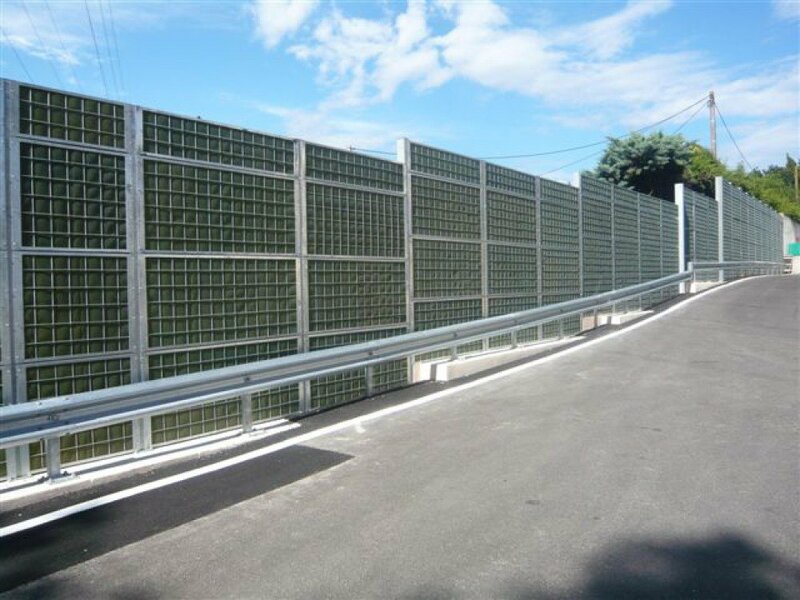 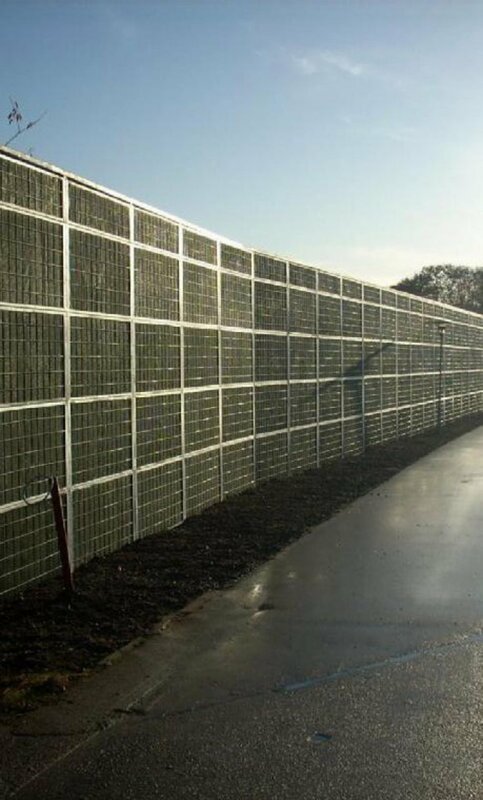 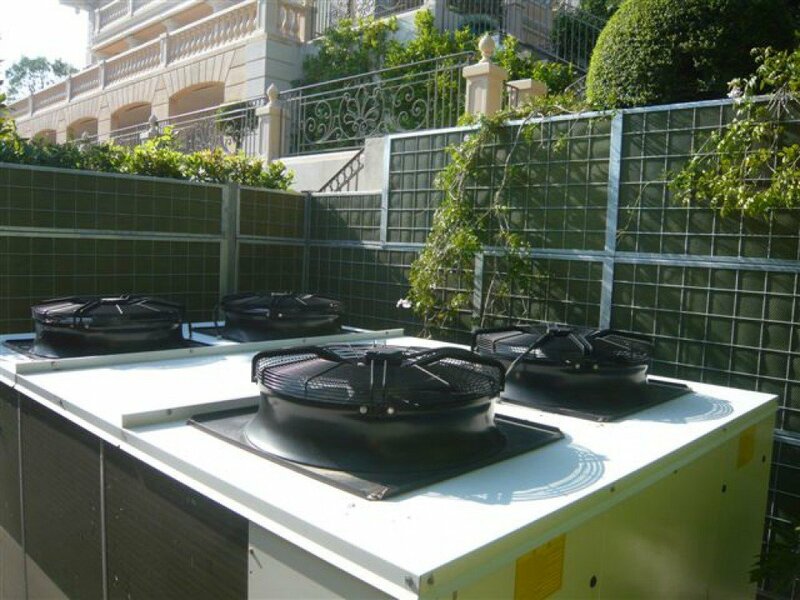 We can provide industrial strength PVC and green solutions, including panels that incorporate stone wool to insulate against noise.